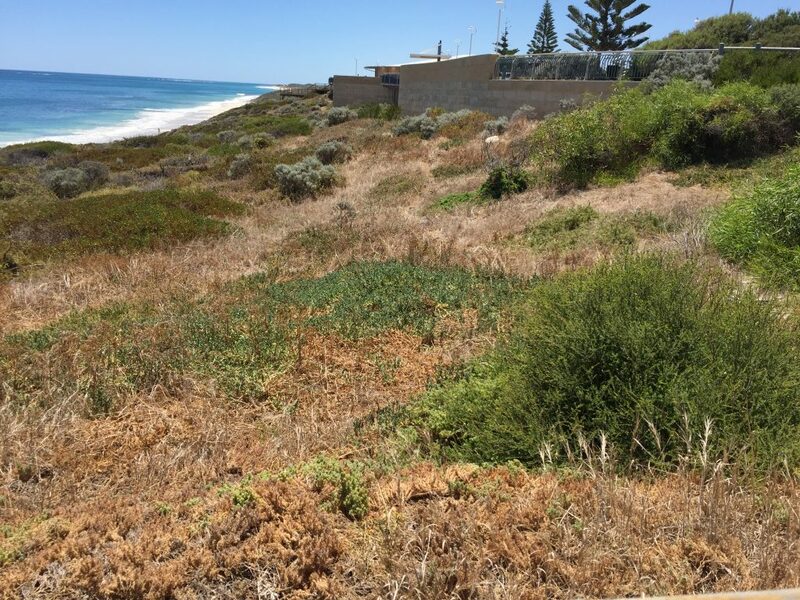 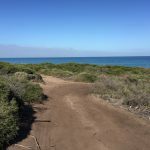 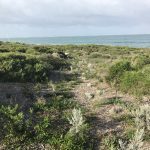 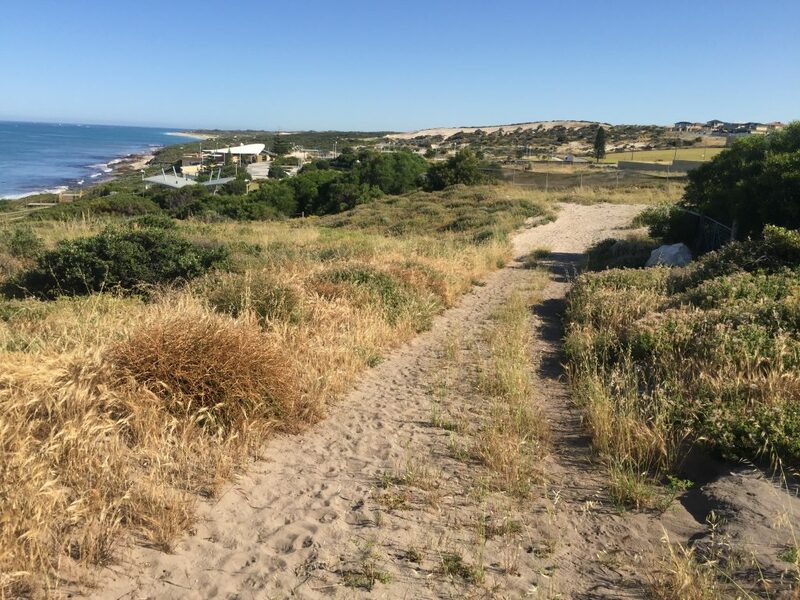 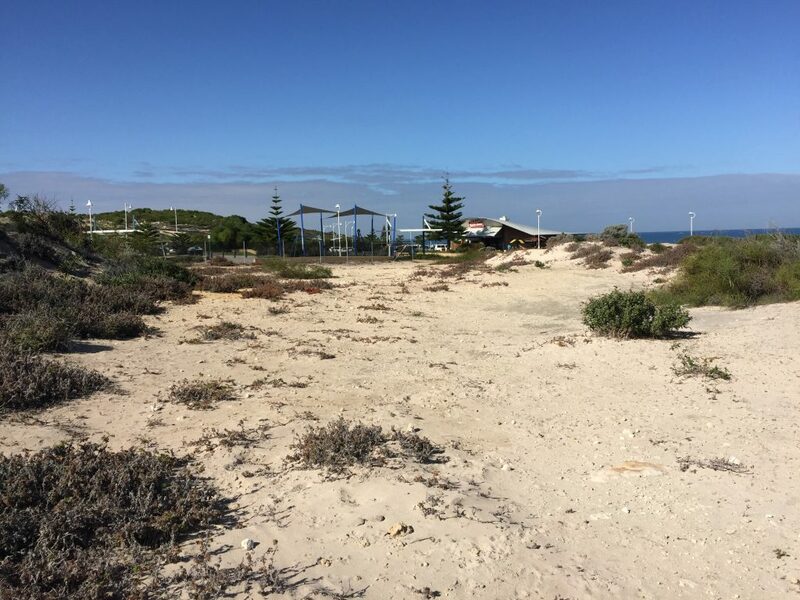 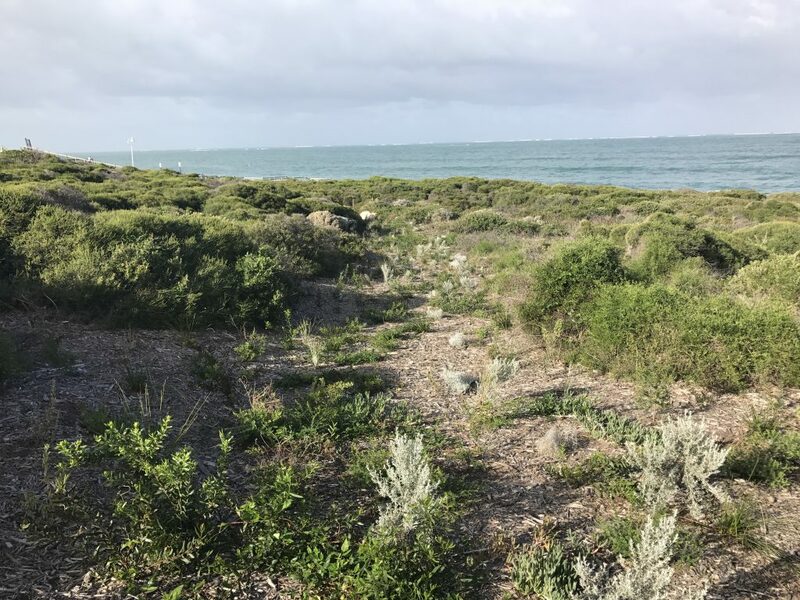 The Jindalee foreshore has historically been frequented by off-road vehicles, which has contributed to degradation of the dunes and native vegetation, both directly and indirectly by opening the area up to weed incursion. 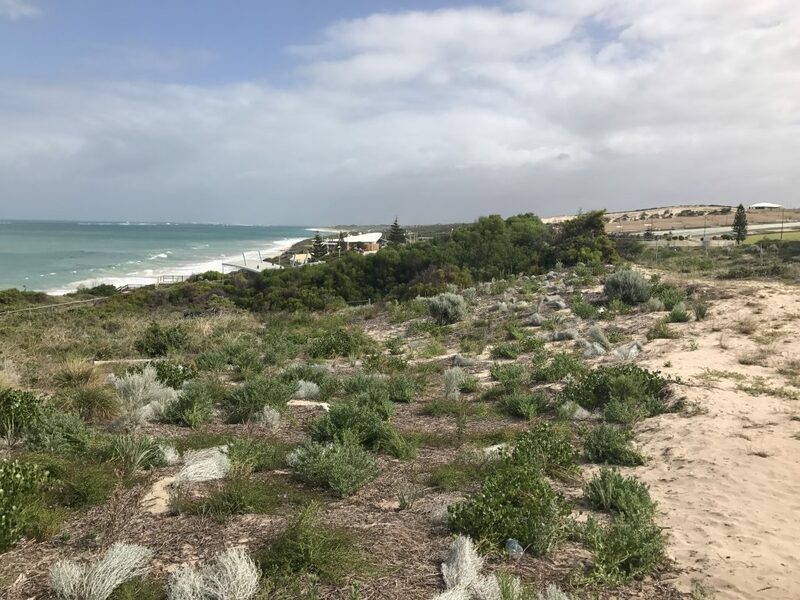 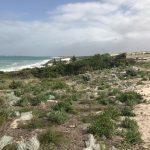 A Foreshore Management Plan (FMP) was initially developed to identify potential demands on the foreshore and to propose management measures for rehabilitation of the dune systems. 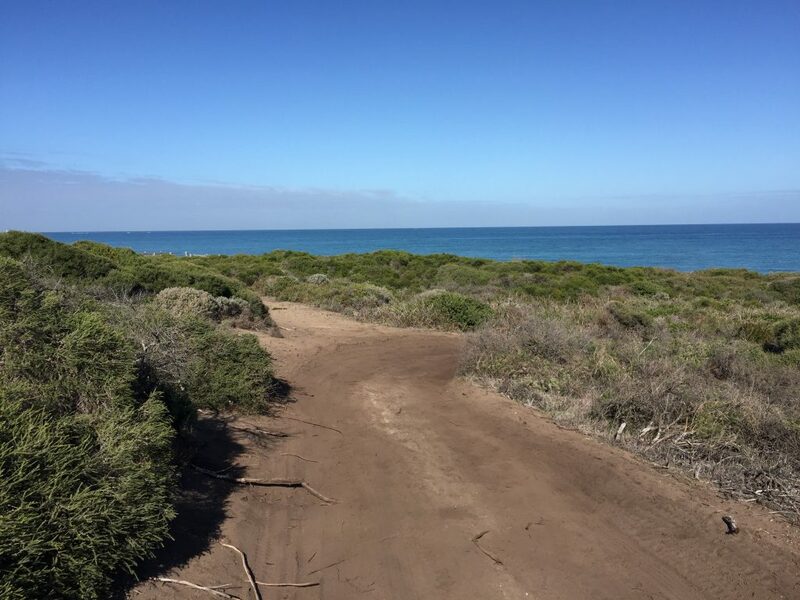 However, the FMP was more a strategic document rather than an executable management plan. 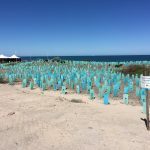 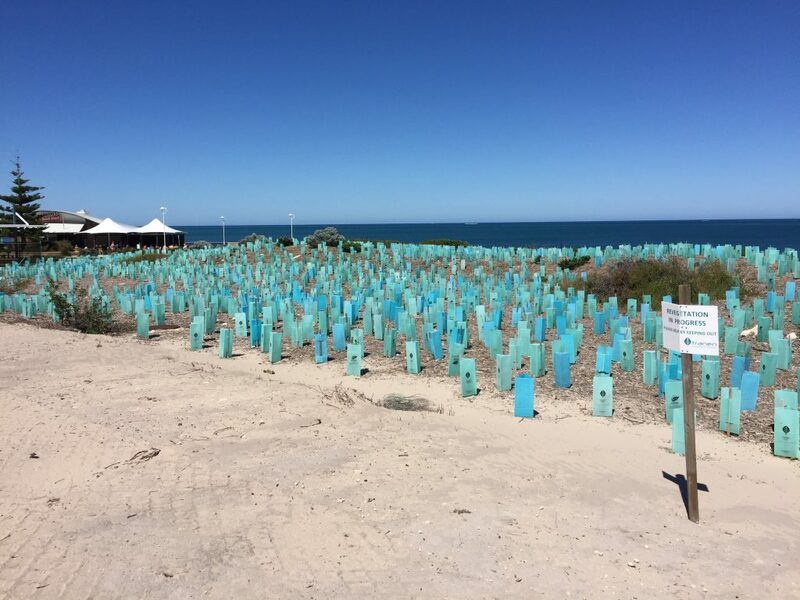 Tranen were engaged to develop and implement a Foreshore Rehabilitation Plan, detailing the proposed rehabilitation activities, and specific management methodologies for achieving successful rehabilitation of the degraded areas. 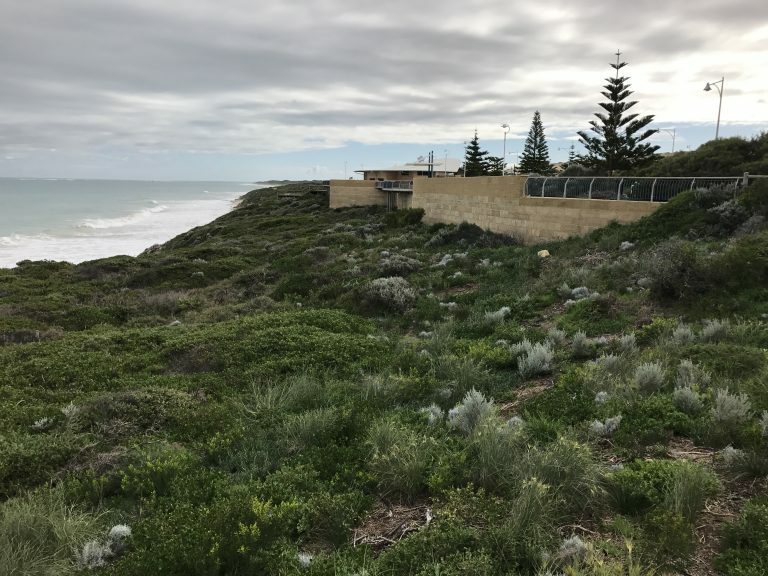 Hardscaping and pedestrian traffic limiting management options. 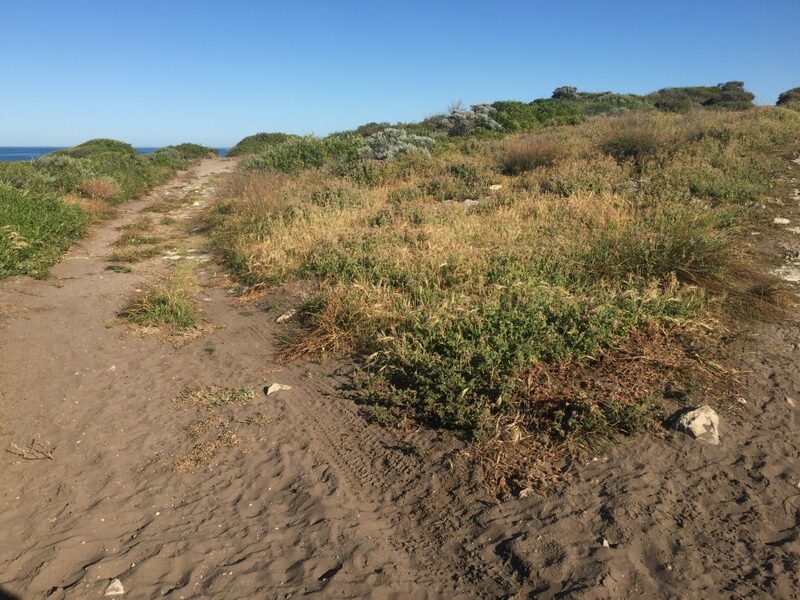 Control of pest rabbits with RHDV release, warren destruction and Pindone baiting. 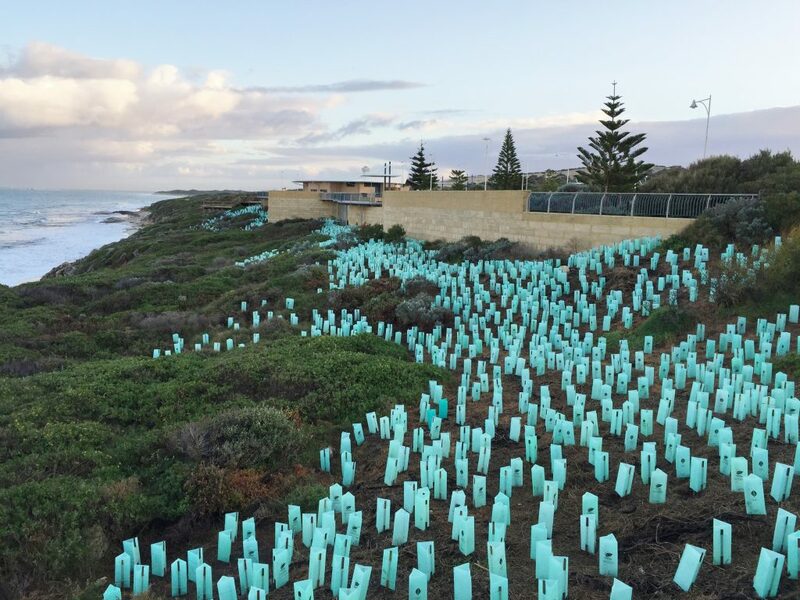 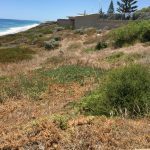 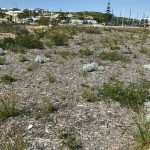 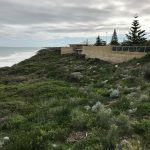 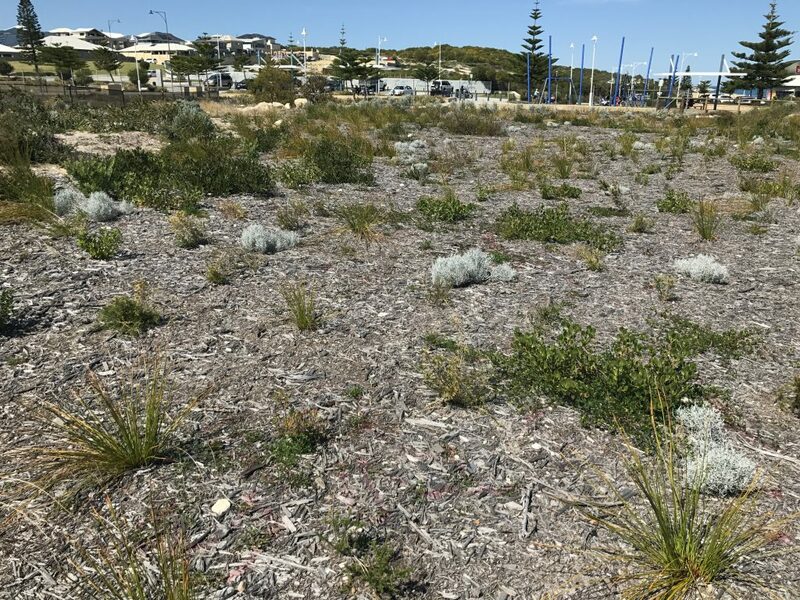 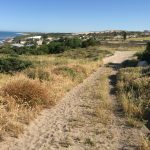 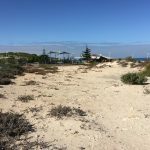 The project commenced in winter 2016 and was handed over to the City of Wanneroo in October 2017. 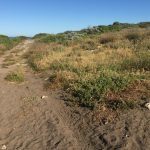 Off-road vehicle activity has been curtailed with no access to the foreshore by vehicles since the barricades were put in place. 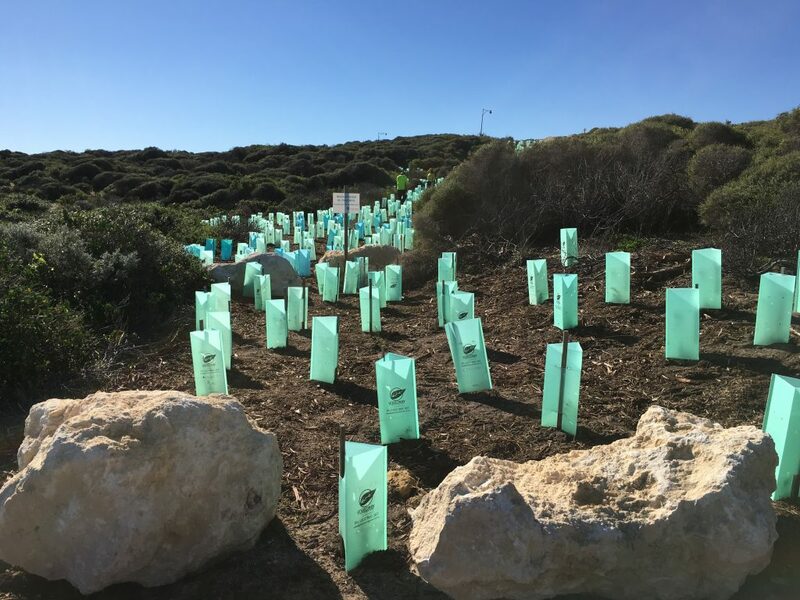 Problematic weed levels were significantly reduced, allowing the planted seedlings and native vegetation to re-establish. 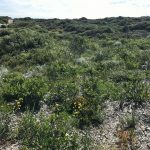 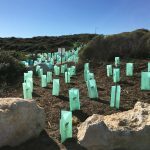 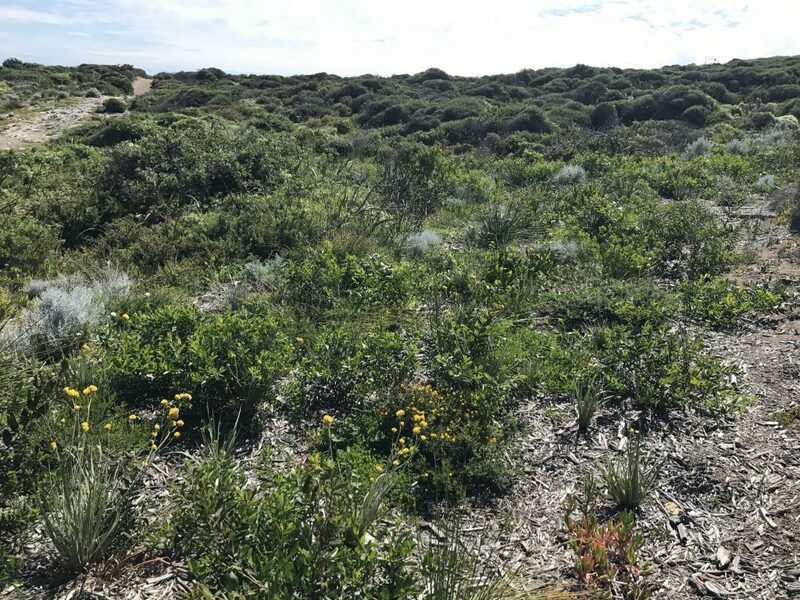 At handover the project was ahead of the target of plant density of more than 1 plant / m2, with an average 1.7 plants / m2 across the foredune and the secondary dunes. 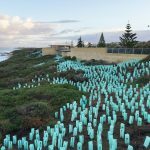 The overall cost was 18% under the expected budget.